Ok, so you have decided that you are hosting your entire family for Thanksgiving this year. You planned out the dinner menu, seating arrangement, decorations etc - Perfect! 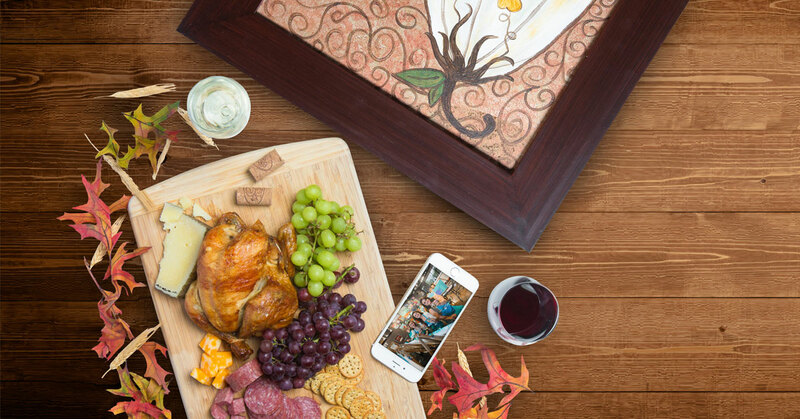 The festivities don't have to end on Thanksgiving Day. Continue the Family fun with these fun post-thanksgiving activities! 1. Head Outdoors - Take advantage of Southern California weather and hit one of the many trails in Orange County. You can find many trails nearby here: https://soca...r.net/trails/ . If you have kids, the beach is a great option as well. 2. Go Ice Skating - Visit one of the Ice skating rinks around Orange County and perfect those triple axles at - Irvine Spectrum skating rink, Lake Forest Ice Palace or Aliso Viejo Ice Palace. 3. Game Night - Plan a game night with the entire family. Don't forget to include the kids. A family game night is a great way to make lasting memories. 4. Play Touch Football: Nothing says fall more than playing touch football. Burn off some of those thanksgiving calories with some flag football outdoors. 5. Plan a creative day at Pinot's Palette: Pinot's Palette makes a great one stop shop for fun creative afternoon or night for your entire family. Attend one of our family events with Kids or just a night out for the adults. Come and relax with our amazing staff as we walk you through a painting, step by step, provide wine and music, and help with anything else you may need! Checkout our calendar and reserve your seats as many of classes fill up fast during the holidays. www.pinotspalette.com/rsm/events. You can attend one of our public events or plan your own private party for 10 or more. 6. Decorate for holidays: Now that you have the entire family, what better time to start decorating for Christmas holiday season. Bond and reminisce while opening boxes of family decorations and heirlooms.